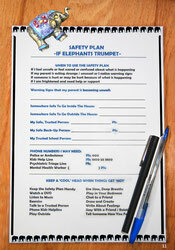 Therapeutic Books for Children - Write4lifebooks! 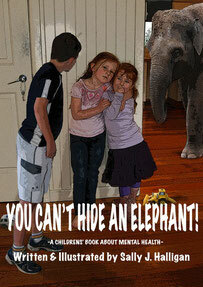 The first two books in the series, 'You Can't Hide An Elephant'. 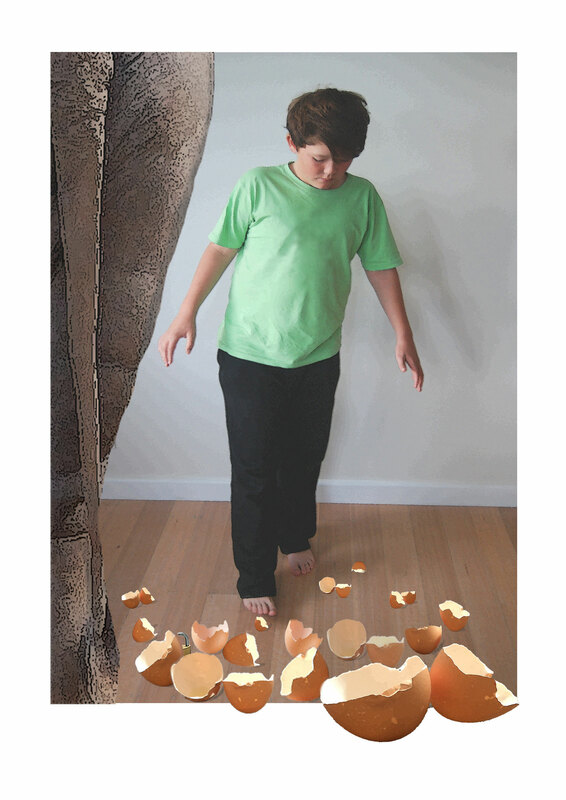 These invaluable books are designed for supported reading for children aged 7-12. 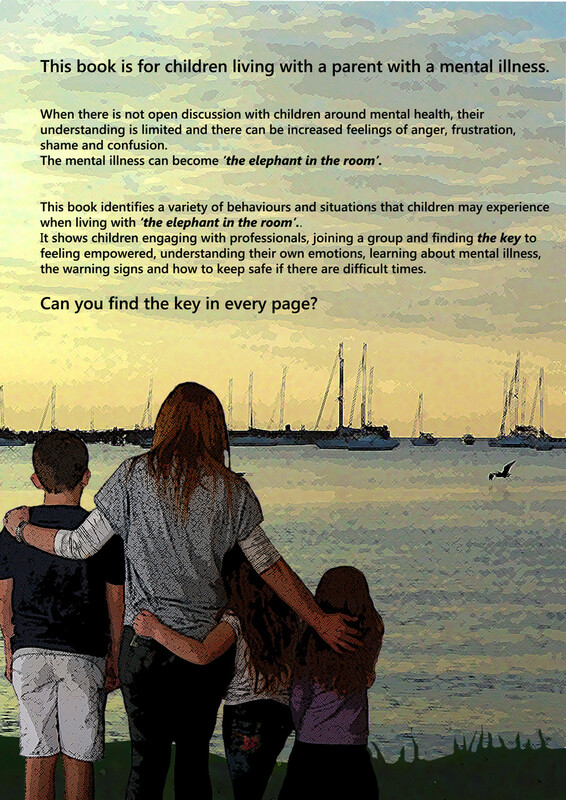 For parents, therapists, social workers, counsellors, psychologists, welfare officers and group facilitators. This beautifully illustrated book is used as supported reading for children with a parent with a diagnosed mental illness. Can you find the key on every page? This invaluable book is designed to be used as supported reading for children who have experienced family violence. 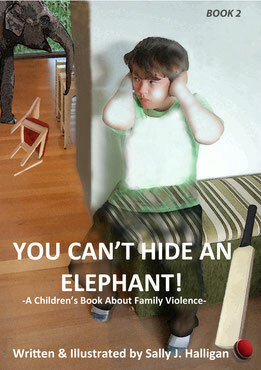 The book is a wonderful way to start a conversation about family violence in an age appropriate manner. Can you find the padlock on every page? Cost: $23 free postage for single copies within Australia.